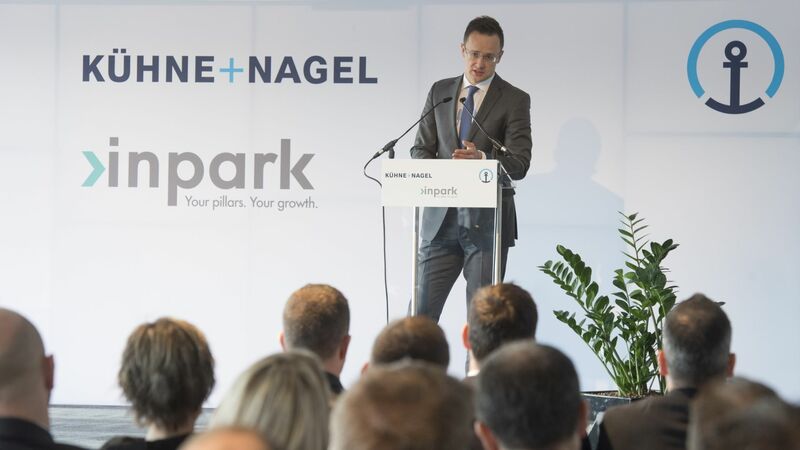 Inpark is building an international logistics warehouse base for Kuehne + Nagel in Páty, Pest county. As one of the world's leading logistics service providers, the new unit of the company, to be established by the existing one, will supply 20 countries in the region as a partner of an automotive supplier. The accessibility and level of development of the Hungarian motorway network played a key role in the choice of the location. The state-owned Nemzeti Ipari Park Üzemeltető és Fejlesztő Zrt. 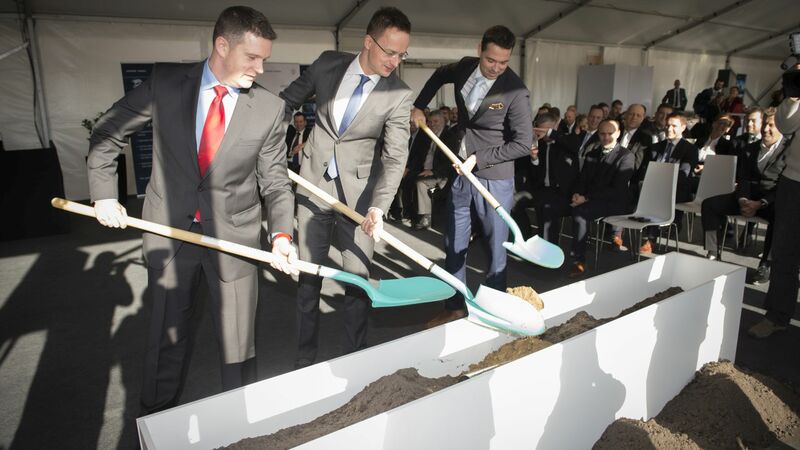 (NIPÜF) – operating on the market under the brand name Inpark – is carrying out the construction of the greenfield investment on an area of more than 23 000 square metres. The customer is the Kuehne + Nagel Group, a leading global logistics company and a market leader in Hungary, which will provide wide-ranging logistics services to a global automotive company. The auto parts distribution centre in Páty is the first project of Inpark, considered to be its reference investment. The investment – valued at approximately EUR 16 million – is scheduled for completion in the second half of 2017. Kuehne + Nagel will directly create 160 new jobs in 2017, and it is planning to expand its staff during the next three years. Kuehne + Nagel will procure the warehouse, IT and safety equipment of the warehouse and office complex – implemented through the development of NIPÜF – located on an area of 23 000 square metres. 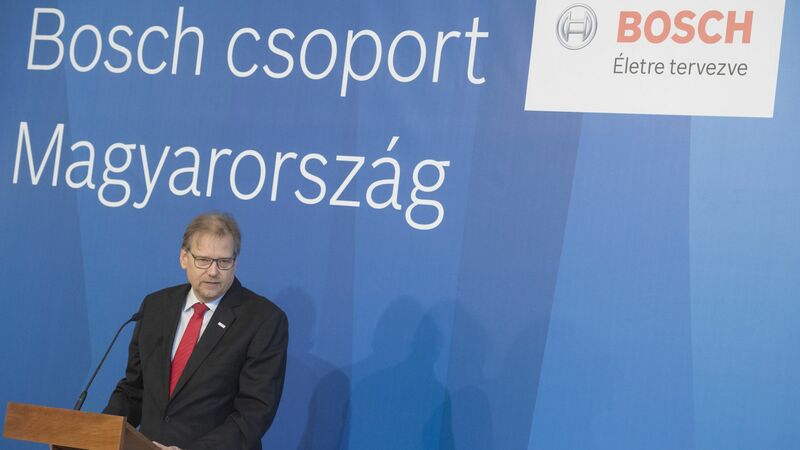 The developed Hungarian infrastructure network, the references of the automotive companies and Kuehne + Nagel as well as the automotive industry in Hungary played a determining role in the positive investment decision favouring Hungary.